Chicken Chili Enchiladas w/ Southwest Salsa — Happy Food Co.
PLACE the chicken breasts on the baking sheet and season to taste with salt and pepper. BAKE for 15-20 minutes or until cooked through (no pink inside). CUT the avocado in half on cutting board and remove the pit. Scoop out the avocado and cut it into bite-sized chunks. RINSE the black beans in a colander. MIX the lime juice crystals with 4 tablespoons warm water until dissolved in a small bowl. COMBINE the avocado, black beans, lime juice, cilantro, red pepper, cumin, green onion, 1/4 jar of green tomato relish and 1/2 jar of salsa in a medium bowl. Season to taste with salt and pepper. REFRIGERATE to meld the flavors until you’re ready to serve. SPRAY the baking dish with non-stick pray. 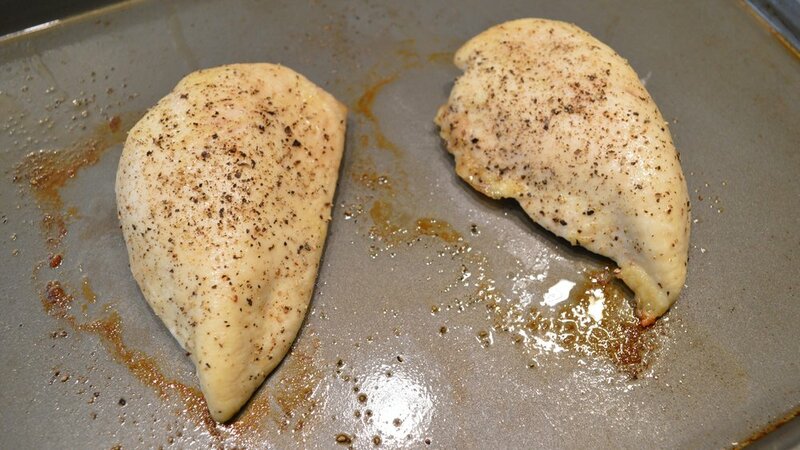 SHRED the cooked chicken into a small bowl. Mix in the sour cream and hatch chiles. 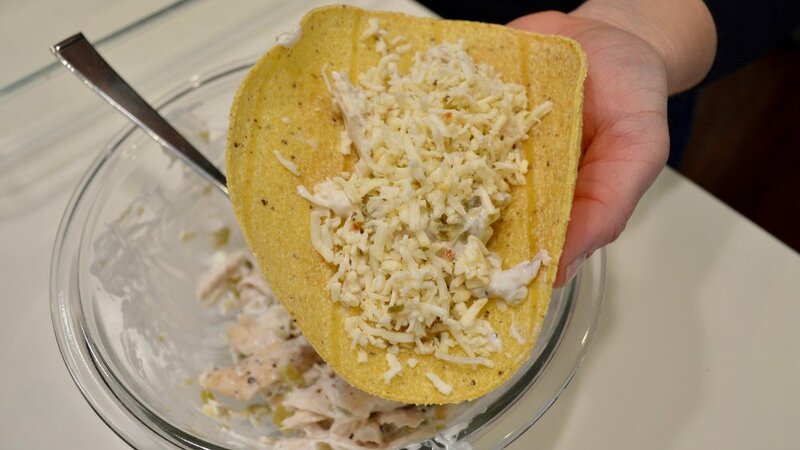 FILL the corn tortillas with shredded chicken and several tablespoons of jalapeño cheese. ROLL the tortillas and place them in the baking dish, seam down. BLEND the enchilada seasoning, remaining tomato relish and remaining salsa in a blender or food processor until smooth. SPREAD the sauce over the enchiladas and sprinkle with the remaining jalapeño cheese. 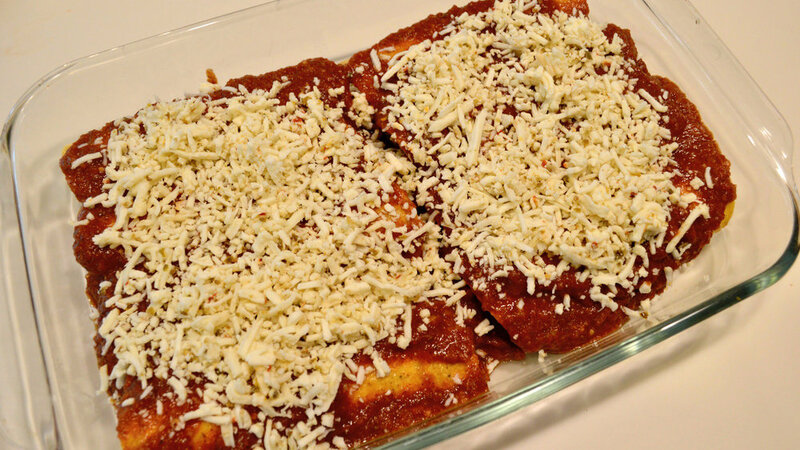 SERVE the enchiladas with salsa and tortilla chips…and perhaps a tasty margarita! Enjoy! Filled with floral aromas of orange and jasmine blossom, this classic Argentine white wine is appealingly aromatic. On the palate, vibrant notes of peach, ripe pineapple and fresh herbs lead to a refreshing zing of acidity at the finish.